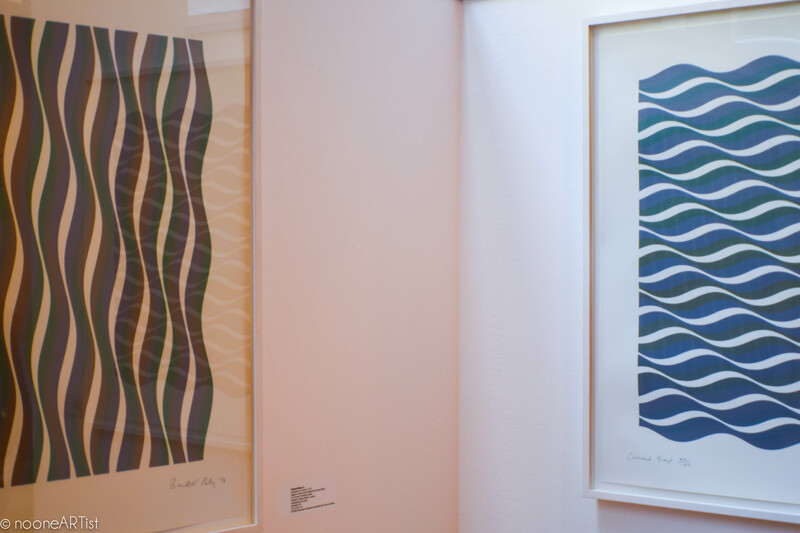 We are delighted to be presenting this retrospective of prints by Bridget Riley. 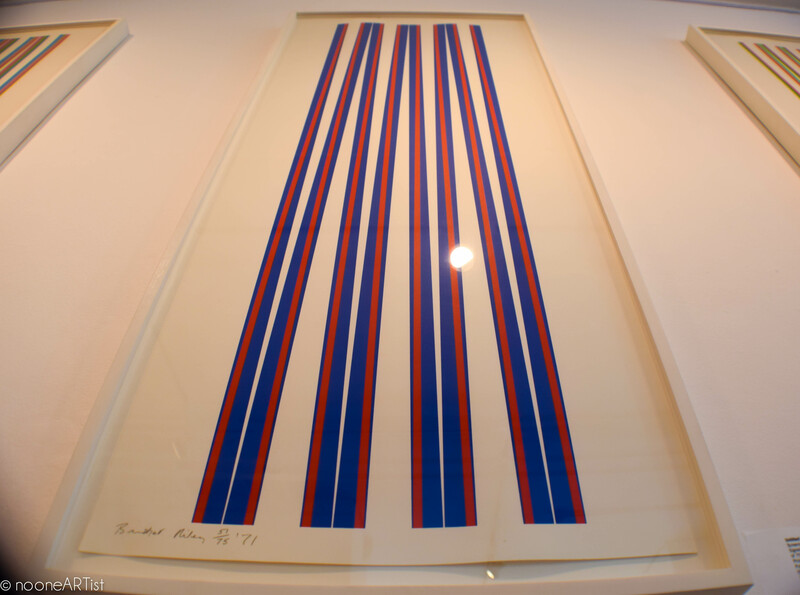 Bridget Riley (born 1931) is one of the main introducers of optical art, also known as Op Art (do not confuse with Pop Art!). She studied at Goldsmiths’ College from 1949 to 1952, and at the Royal College of Art from 1952 to 1955. Her work – dynamic and absolutely unmistakable – occupies a unique place in the history of Postwar Art in Britain. 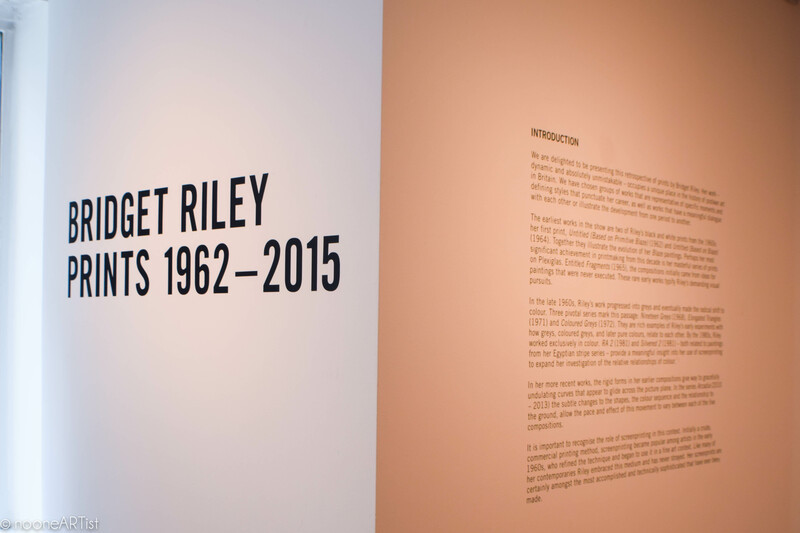 In many ways this exhibition offers an overview of Riley’s career, as her printmaking over the last fifty years has run parallel to the developments in her painting. Young Contemporaries, London, 1955; Diversion, South London Art Gallery 1958; an Arts Council Touring Exhibition, 1962; Tooth’s Critics Choice Exhibition, selected by Edward Lucie-Smith, 1963; John Moores’ Exhibition, Liverpool, 1963; The New Generation, Whitechapel Gallery 1964; Movement, Hanover Gallery, London, 1964; Painting and Sculpture of a Decade 1954-1964, Tate Gallery, 1964; and Op Art, touring Ireland in 1967. Her numerous European and American exhibitions include The Sixties Collection Revisited, Aldrich Museum of Contemporary Art, Ridgefield, Connecticut, 1978. 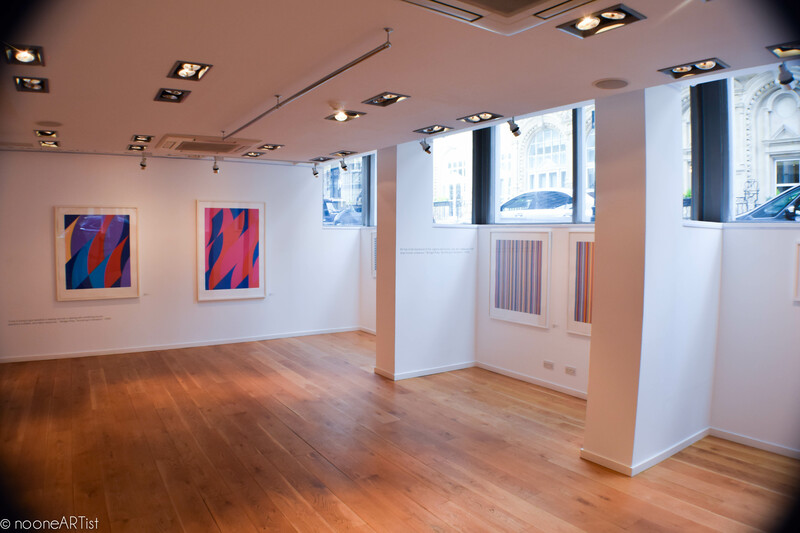 Sims Reed Gallery, where the exhibition takes place, has built a reputation as a leading international print gallery, specialising in post-war and contemporary original prints and works on paper. 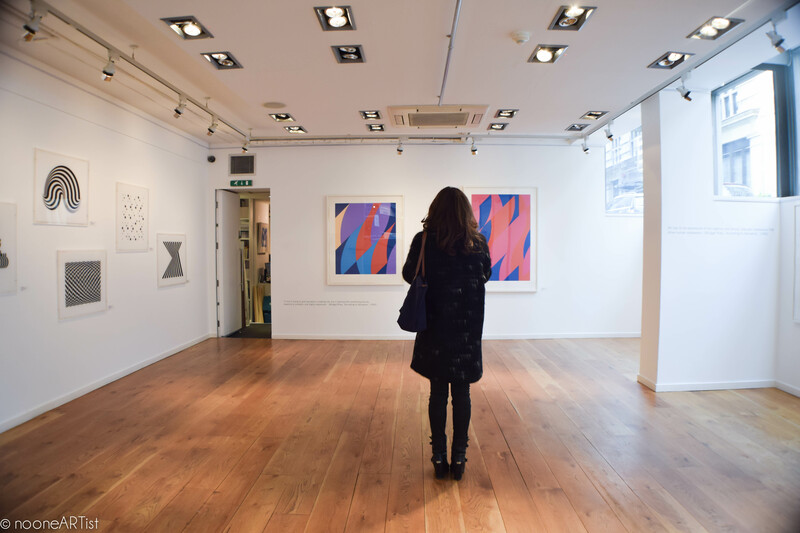 The gallery was founded in 1995, and has since grown to hold an extensive inventory of some of the most important original prints by the leading artists of the 20th Century, alongside major contemporary artists. These include Andy Warhol, Roy Lichtenstein, Richard Estes, Alex Katz, Pablo Picasso, Henri Matisse, David Hockney and Francis Bacon. The earliest works in the show are two of Riley’s black and white prints from the 1960s: her first print, Untitled (Based on Primitive Blaze) (1962) and Untitled (Based on Blaze) (1964). Together they illustrate the evolution of her Blaze paintings. In the late 1960s, Riley’s work progressed into greys and eventually made the radical shift to colour. We have included three pivotal series that mark this passage: Nineteen Greys (1968), Elongated Triangles (1971) and Coloured Greys (1972). They are rich examples of Riley’s early experiments with how greys, coloured greys and later pure colours, relate to each other. 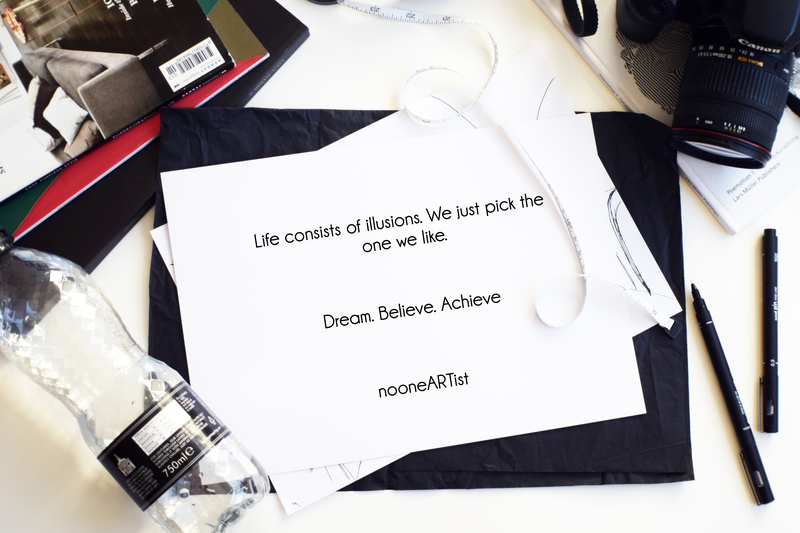 In some cases they vibrate and shimmer, creating new colours and movement through a seemingly static, stable medium, asking us to perceive something that is not actually there. By the 1980s, Riley worked exclusively in colour. 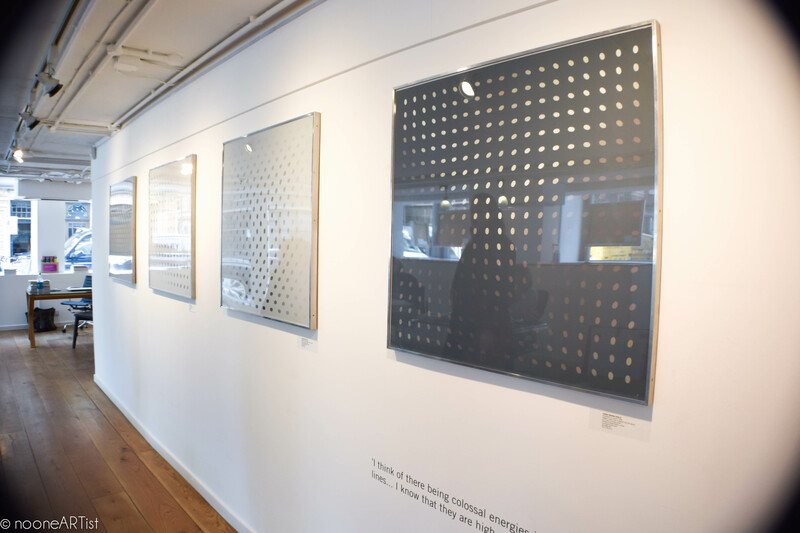 RA 2 (1981) and Silvered 2 (1981) – both related to paintings from her Egyptian stripe series – provide a meaningful insight into her use of screenprinting to expand her investigation of the relative relationships of colour. We were really pleased to learn about such an inspiring Op artist. Turning 84 this year, Bridget still actively produces other paintings, surprising and delighting us with new patterns. 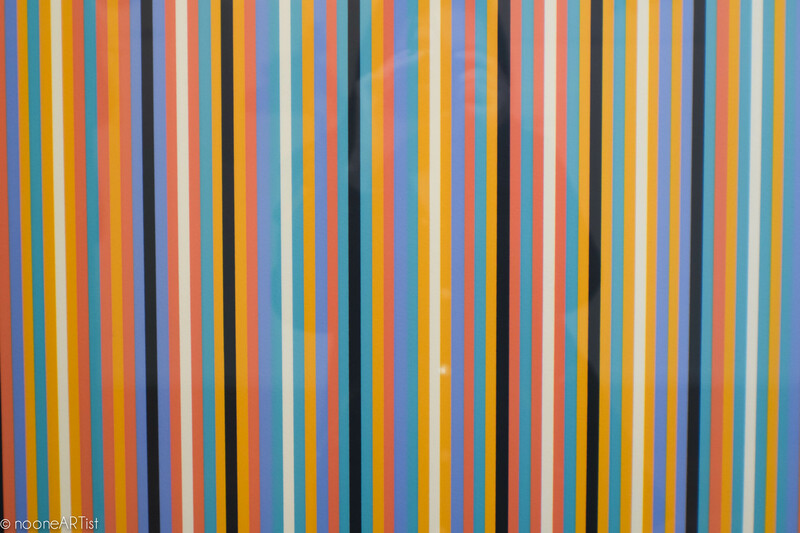 Tags: Bridget Riley, london, Op Art, optical illusions. Bookmark the permalink.